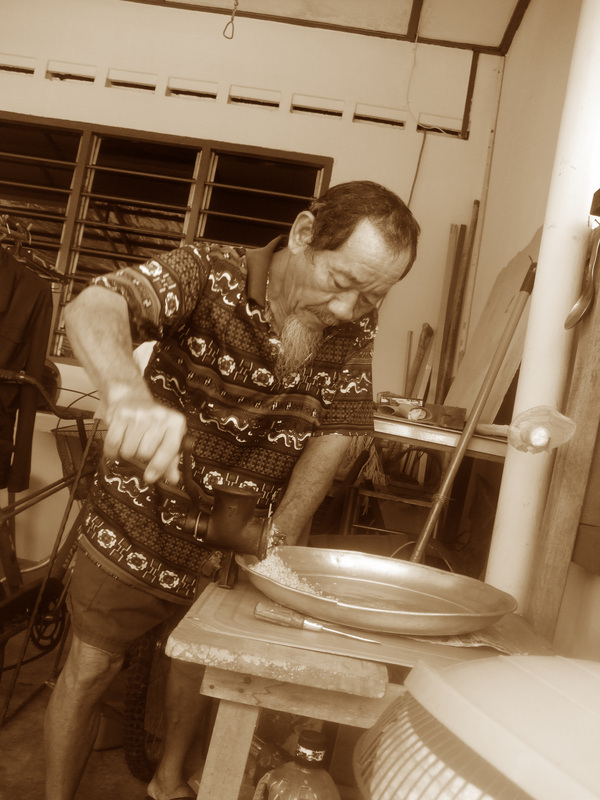 Apa Kitchen was founded in 1974 originating from Kota Tinggi, Johor Bahru, passed down to the family. 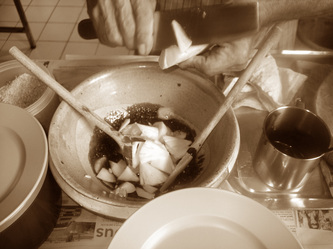 Apa Kitchen focused on serving the finest rojak using a unique home made recipe by using traditional ingredients blended to a lighter and fresher taste. 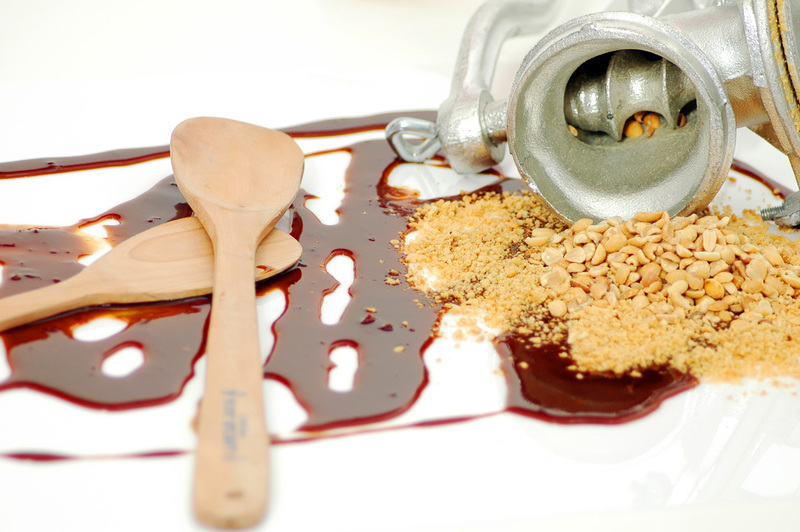 Our peanuts are freshly ground manually just in time to avoid loss of flavour; when combined with our original sauce makes our Rojak unique from the rest. Apa Kitchen's unique recipe receives recognization by the Singapore Tourism Board. We frequently participated in 'By-Invitation-Food-Fares' organised by STB; with Appreciation Certificates awarded to us for participations.